The body has many ways of access, as many rivers on earth, all converge towards the great Sea, from which all of us come from. 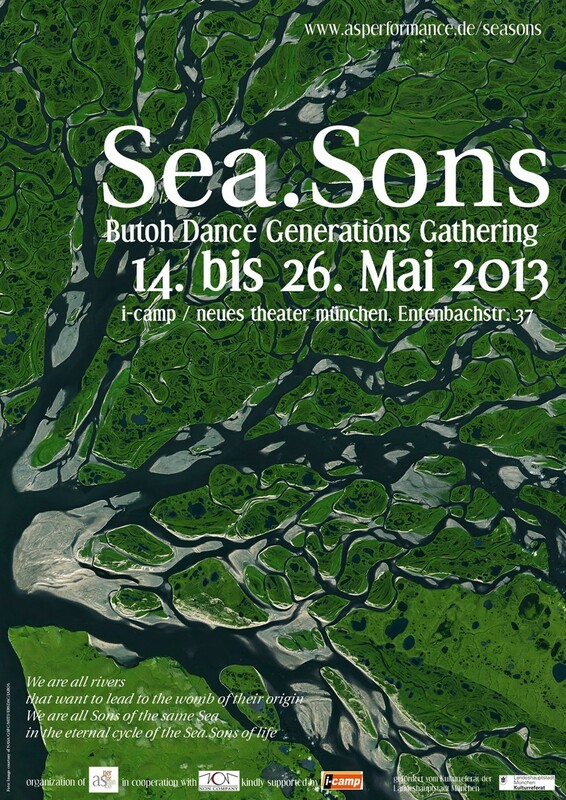 Sea.Sons is Performances, Workshops, Symposium, Video review, Art exhibitions, and more. 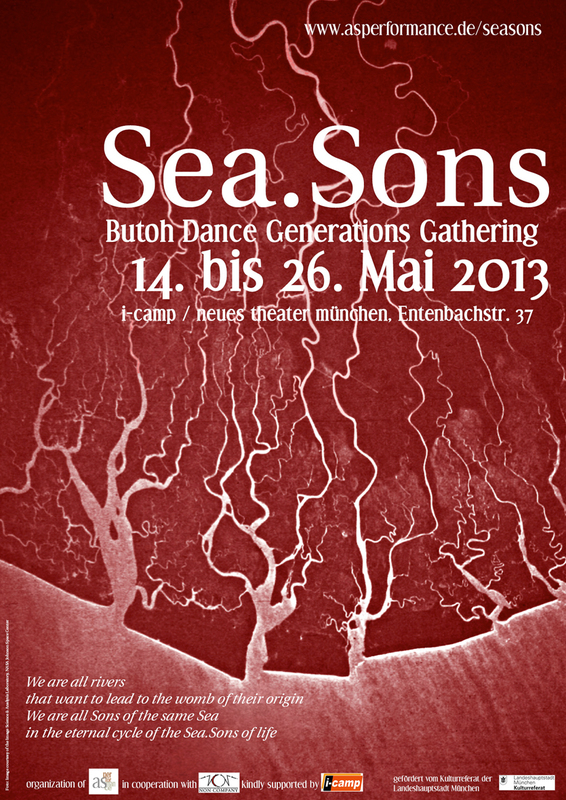 Sea.Sons is an event which represent the meetings between generations of dance artists. Sea.Sons is a creative space, the Sea which collect masters and pupils, as fathers and mothers, Sons and daughters. The wheel of life unites the spring and the result to dance together again before a new turn. Sea.Sons aim to be the acceptance of the inevitable circle of creation, and the art of dance is a sublime metaphor that is moved by life and death. We are all Sons and daughters which desperately dance on the face of the earth to pay back the debt to our existence to our spiritual parents. Fruits of love dance up from the depth. in the eternal cycle of the Sea.Sons of life. 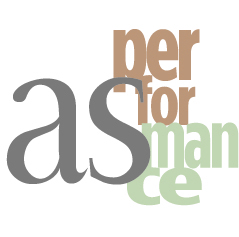 23th of May 7:30 pm Alessandro Pintus "Rubedo"
22th of May 7:30 pm Alessandro Pintus "Rubedo"
8:30 pm SOLD OUT performance of Tadashi Endo "Ikiru - Hommage à Pina Bausch"